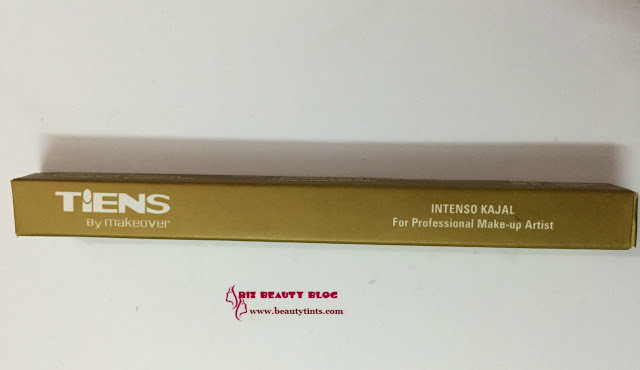 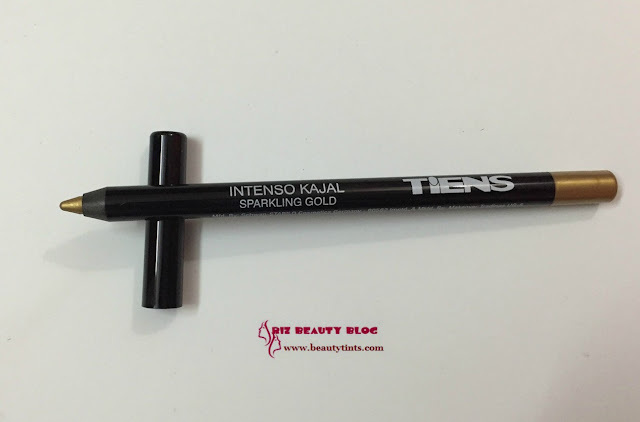 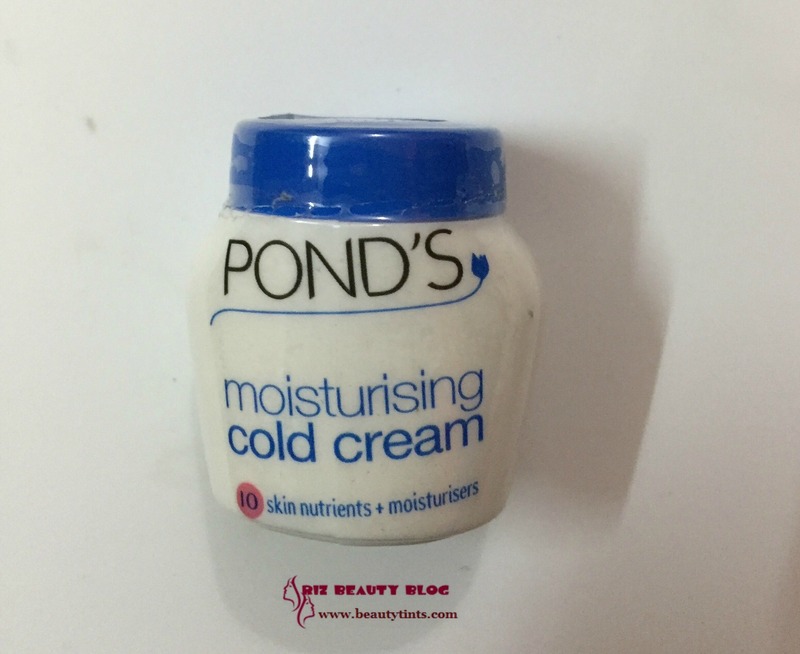 Sriz Beauty Blog: MSM Express Box January 2016 Edition Review!!! 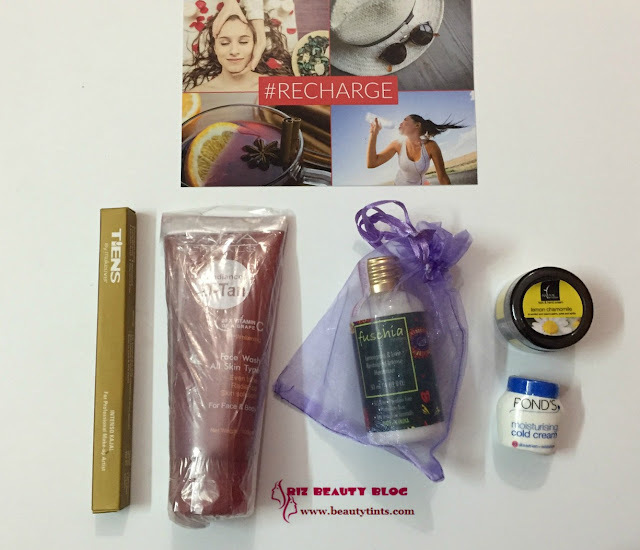 Yesterday I received this January edition of MSM Express Box,which is the first MSM box for this year and it contained some good products and this month's theme is #Recharge!!! 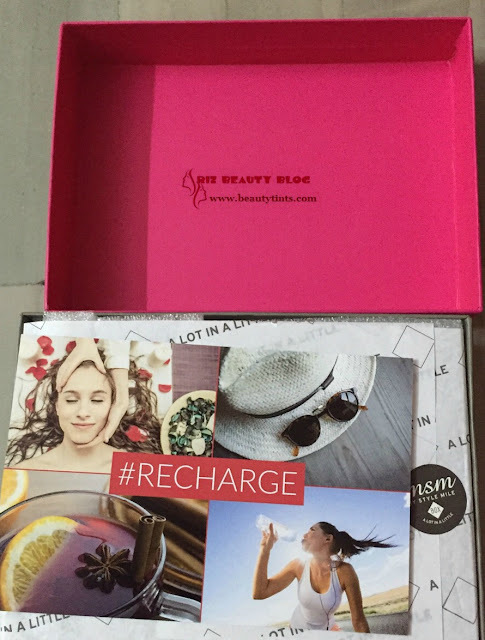 Contents of the January Box : The express Box comes in a pretty pink colored box.Inside of which there are information cards about the products which we received.Underneath them are the products for that particular month. 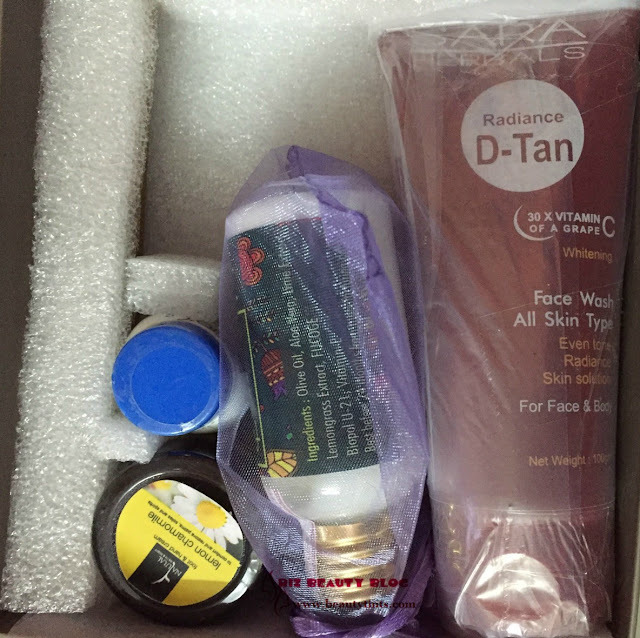 Here are the set of products which I received in this January Month Box.I have received 5 products in which three are full sized. 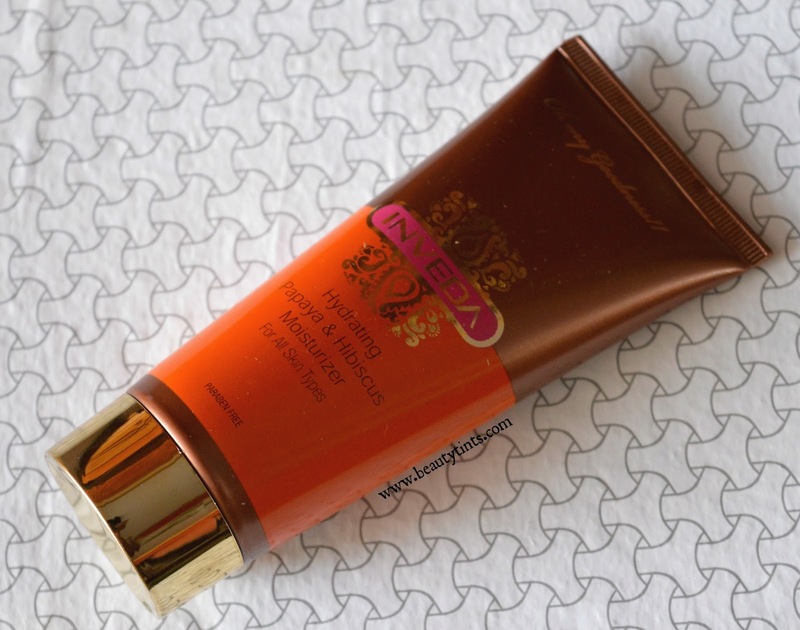 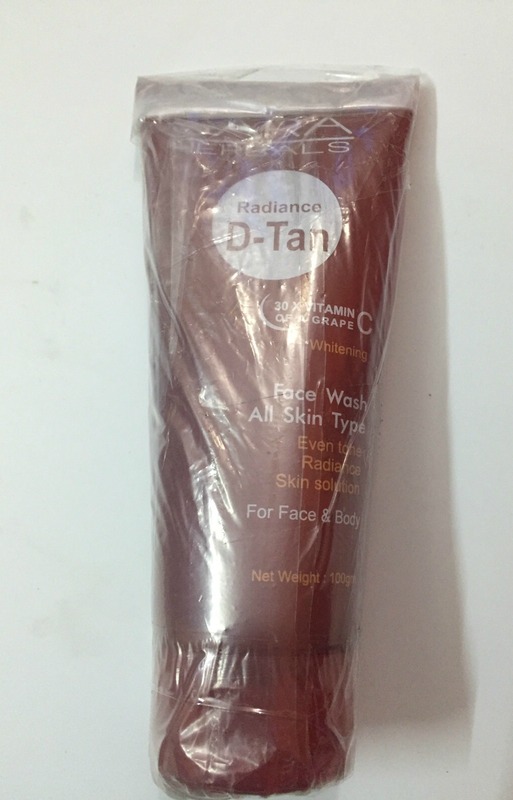 1) Sara Herbal Radiance D Tan Face Wash (100 gm) : This is the first full sized product in the box. This is a multi purpose cleanser that hydrates,nourishes and brightens the skin.I haven't used it yet but will review it soon! 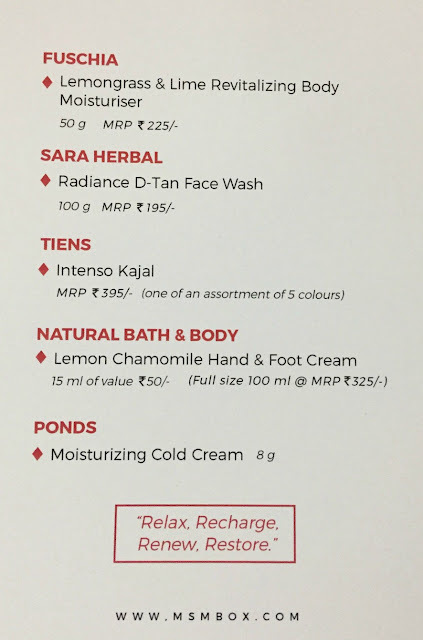 This is priced at INR 195/- . 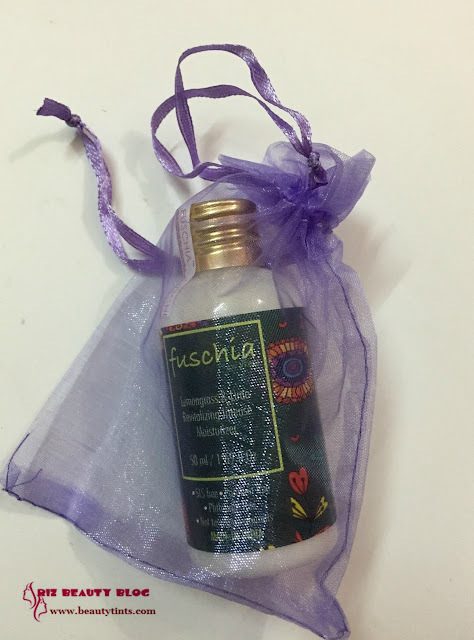 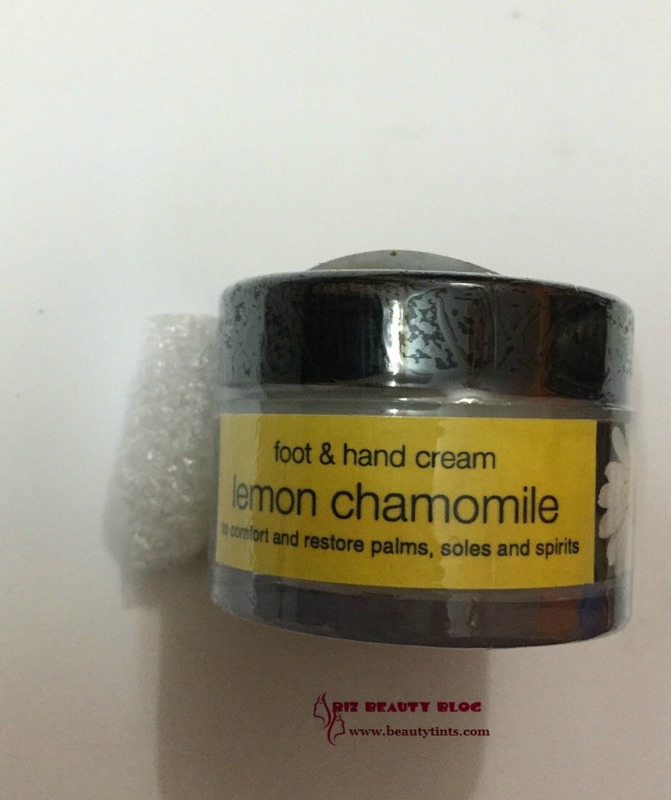 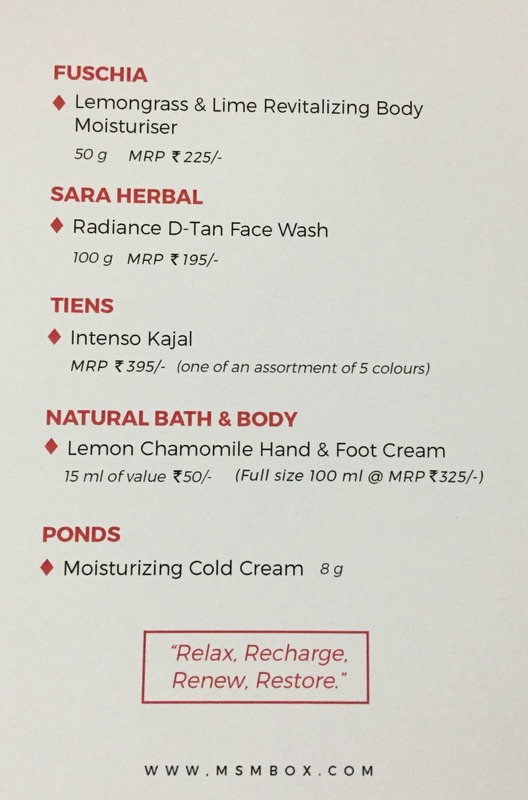 4) Natural Bath & Body Lemon Chamomile foot & hand cream : This is a 15 ml sample sized product which is priced at INR 50/- It is priced at INR 325 for 100 ml.I have tried few products from the brand before and I am looking forward to try this soon! So,these are the products which I received in the January Edition MSM express Box. 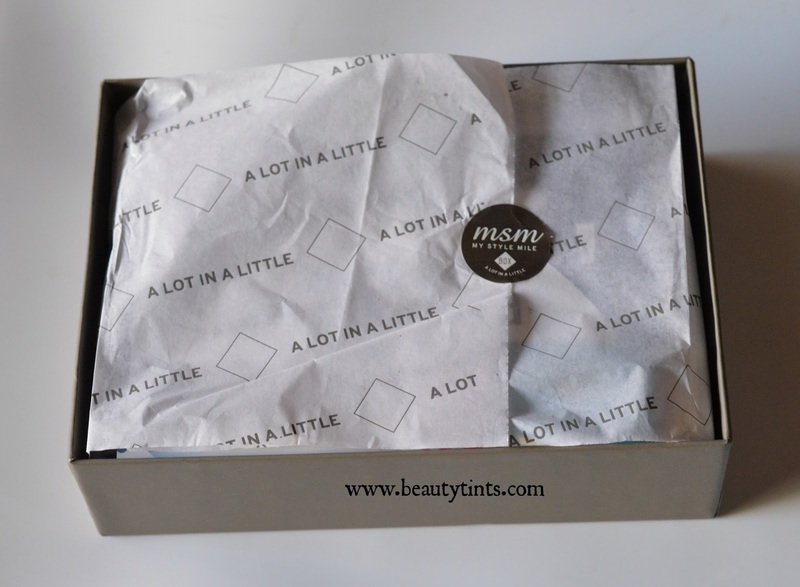 Final Thoughts : This time the box is an average box with some good as well as some average products. 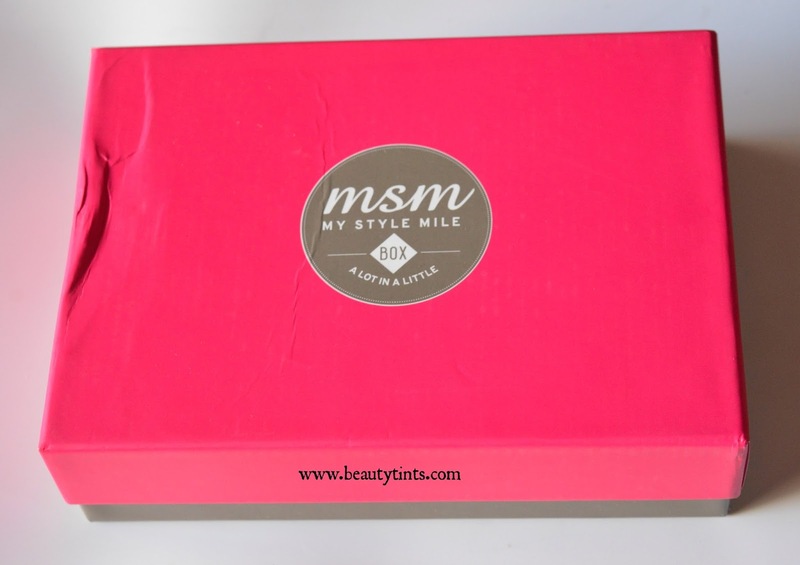 Let me know about your views about this January MSM box in the comment section below.